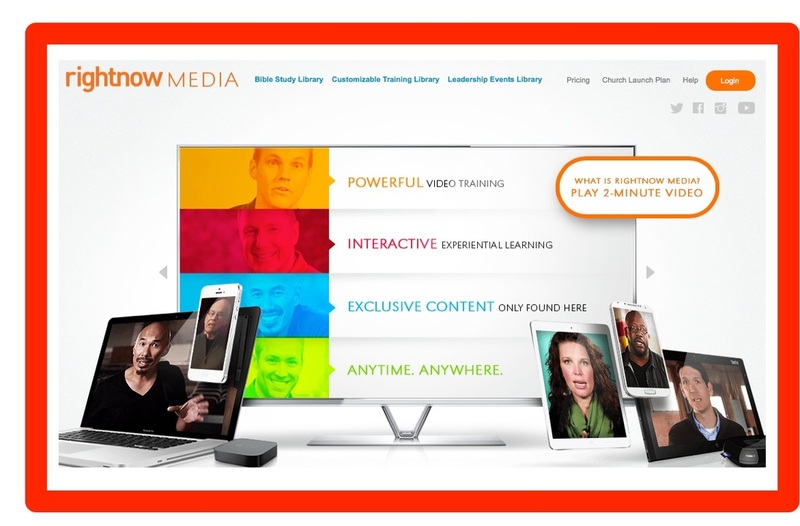 1st Church members and friends have access to view content on a the website for RightNow Media with over 2000 videos including Bible Studies, video-based book series (such as The Circle Maker we are currently studying), hundreds of high quality educational and fun video series for children and much more. The website is www.rightnowmedia.org. All members have access to this service by registering, creating a user i.d. and password and the exploring. You can receive an email with instructions and/or access code in order to register. Once registered, please record your user i.d. and password. The church office will not have access to your information. If you have questions contact me or the church office. If you would like to receive another invitation to register, contact the church office.